Just weeks after looking as though it would tumble below $6,000, bitcoin resides above $8,200 on Tuesday morning and looks poised for more upside. Despite the recent bull run by Bitcoin, the cryptocurrency is still down over 60 percent from its all-time high when it was trading around $20,000 in December of 2017. A mix of global news regarding cryptocurrency theft, fraud and manipulation have put downward pressure on prices. However, some market observers believe the recent price surge could be in its early innings. 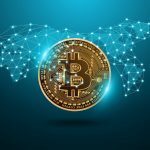 “CoinMarketCap’s bitcoin dominance rate, an indicator that tracks the percent of the total cryptocurrency market capitalization contributed by the leading cryptocurrency, rose to 46 percent today — the highest level since December 20 — adding credence to BTC’s 20 percent rally seen in the last seven days,” reports Coin Desk. 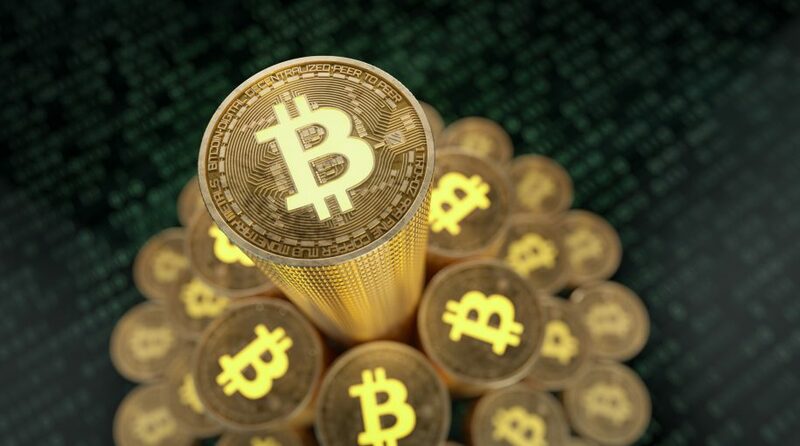 As of 10:45 a.m. EDT Tuesday, bitcoin’s market value resided around $140.43 billion. By comparison, ethereum, the second-largest digital currency by market capitalization, had a market value of $48 billion. Recently, VanEck’s Gabor Gurbacs was among the analysts issuing bullish calls on bitcoin, the largest cryptocurrency. Gurbacs is looking at Bitcoin with respect to capital flows and the outflow of investors from gold, $7 trillion in terms of assets, could spike the price of Bitcoin exponentially–according to Gurbacs estimates, 5%-10% of that outflow from gold could make its way towards Bitcoin. One of the biggest problems facing the cryptocurrency space is that, even with bitcoin’s prominence, no digital currencies can be deemed “widely accepted.” However, there are signs more professional investors are using bitcoin. In recent weeks, volume in bitcoin futures trading on Cboe and CME has risen.